Our other passion is innovation. It is core to our strategy and an integrated component of our consulting projects. As consultants we used most of what the market had to offer in risk management or GRC solutions, and decided to design our platform, for our own needs in consulting projects, but also our clients, or any organisation in need of truly professional, leading edge solution. 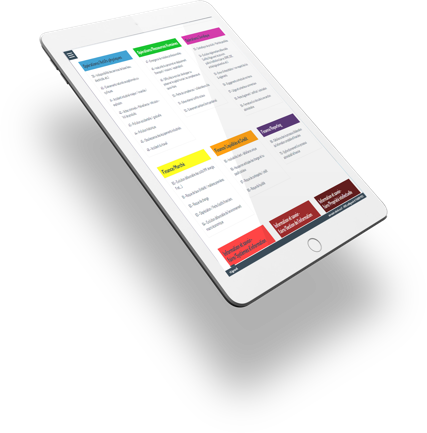 ArengiBox is by design collaborative, visual, user friendly, and readily usable – without the need for an IT project of any kind in the wide majority of cases. 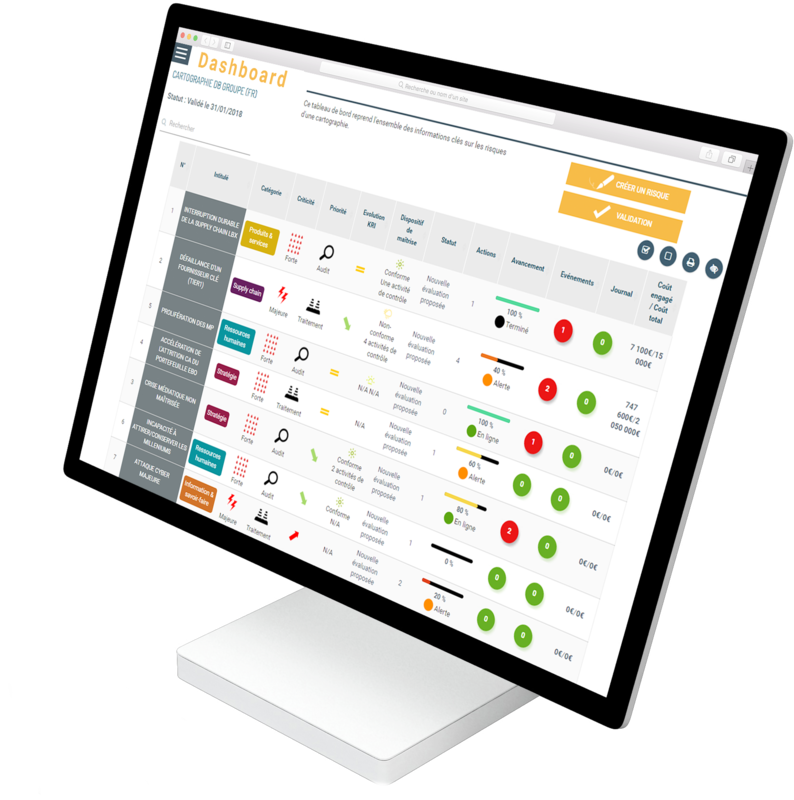 ArengiBox also integrates a Compliance Universe allowing internal control, internal audit, insurance or quality assurance to deploy their assessment processes, contributing to risk monitoring and control. If needed the Compliance Universe can be linked to the Risk Universe, establishing a seamless interaction. Document your analyses & facilitate prioritization decisions with visual interactive displays. Circulate all or part of your questionnaire to organisational / legal entities. Manage actions (nature, progress, outlook) as well as audit recommendations linked to risks. 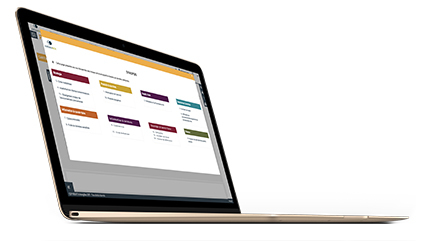 Manage your day-to-day activities and facilitate reporting. 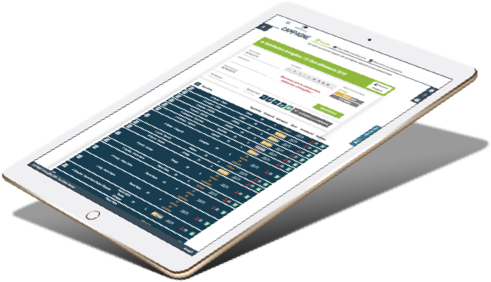 Natively SaaS, securely hosted in France, multilingual and using leading edge technologies. Flexible, scalable, requiring an extremely limited implementation time. ArengiBox is us… but it’s also you! We discuss current and emerging best practices in risk management with our User Club, allowing us to select the most relevant and forward-thinking upgrades to make to the platform. ARENGIBOX ? OUR USERS ARE OUR BEST AMBASSADORS ! ArengiBox now has a wide community with users from 400 organisations. Multinationals, small and mid-sized enterprises, local authorities… connect to ArengiBox and increase the pervasiveness of their approaches. Enedis has selected the Arengibox platform to support its risk management process both at national and regional levels. It has boosted general awareness and adherence to our process, down to filed operations. It also has made the difference on consolidation & reporting.